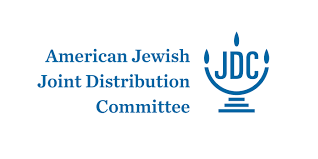 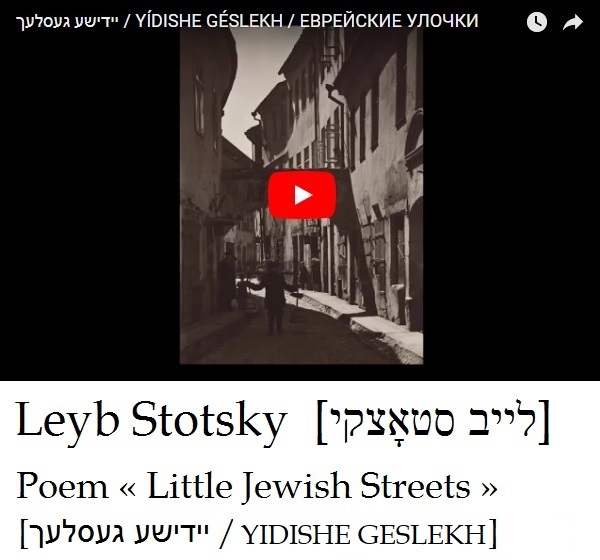 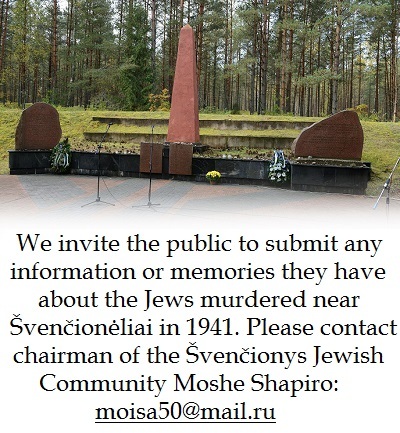 The Lithuanian Jewish Community invites the Lithuanian public to join the World Jewish Congress’s campaign #WeRemember. 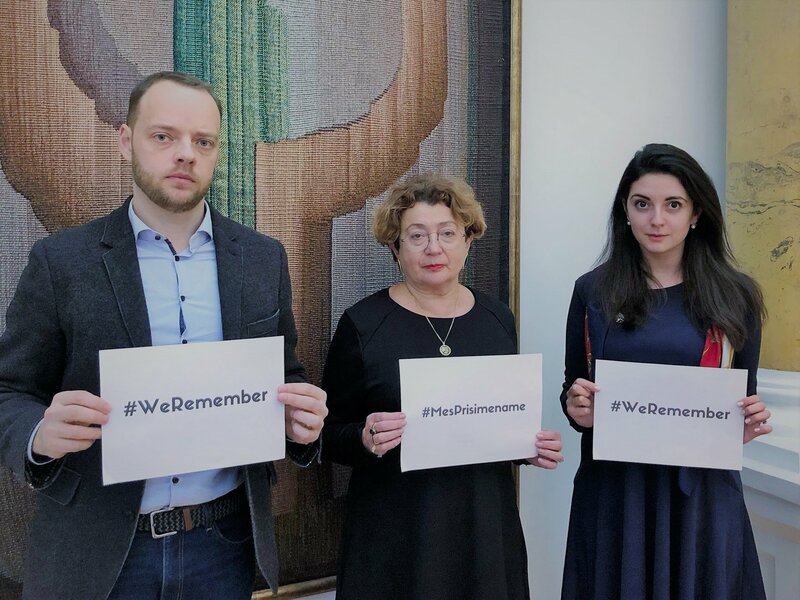 Just take a photo of yourself with a sign saying #WeRemember or #MesPrisimename and post it on social media and/or send it to weremember@wjc.org. 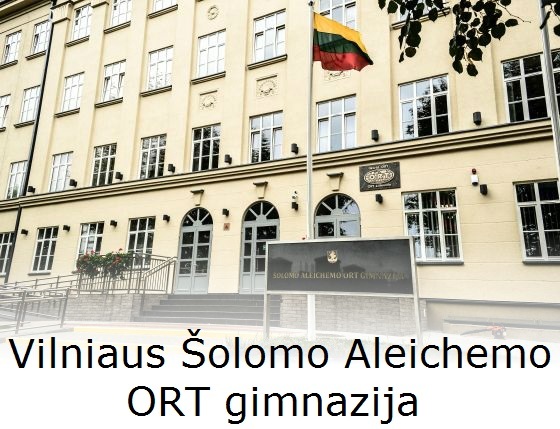 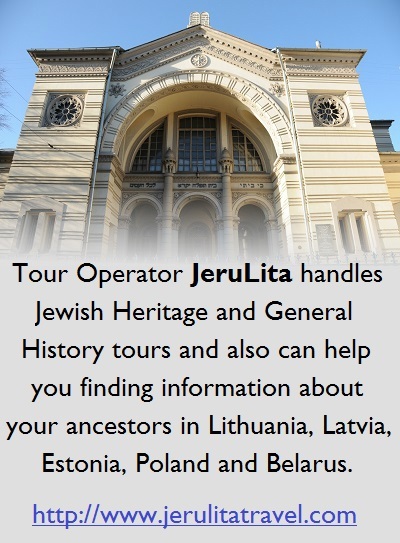 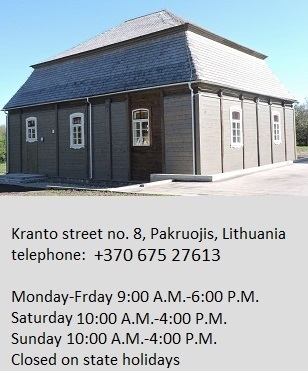 Become the face and voice of Lithuania in the battle against hatred by remembering the Holocaust.